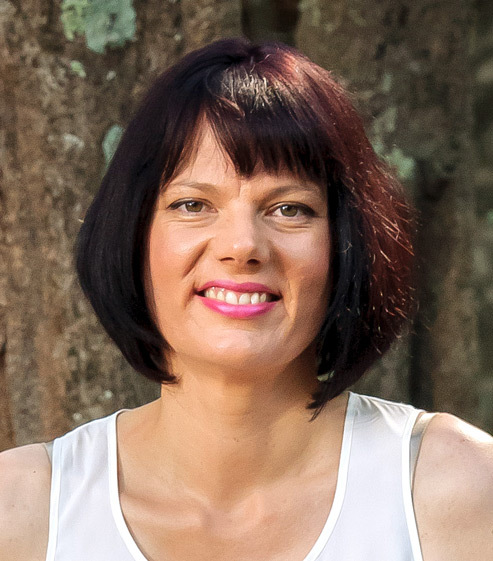 Dr Beatrice Hofmeyr’s experience spans 20 years in the fields of Organisational Improvement and Business Transformation, across public and private sector organisations. Beatrice specialises in all aspects of Organisation Design including target operating model design, organisational structure, value stream mapping and performance metric design. Over the years she has partnered with Deloitte and GIBS (in Top 40 Financial Times Business Schools globally) on various projects, as well as working with clients in Aviation, Industrial Manufacturing, Resources & Mining, Education, FMCG, Financial Services and the Public Sector. Beatrice has taught a range of Business Transformation subjects at business school and at corporate academy level. She holds a PhD in Social Science and a Master of Business Leadership. Hofmeyr Consulting is a specialised management consultancy that enables high quality organisational design, giving you better results with less disruption. We make good design well implemented a reality because we know an efficient, customer-centric and growing business is important to you.